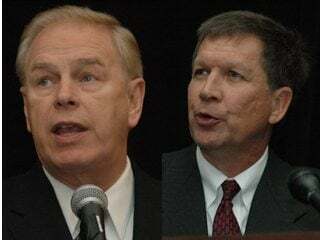 COLUMBUS, Ohio (OFBF) – Ohio Democratic Governor Ted Strickland and his GOP rival candidate John Kasich both declared their opposition to a ballot measure being planned by the out-of-state activist organization the Humane Society of the United States (HSUS). The Washington, D.C.-based animal rights organization has prepared to use paid petition gatherers to place on the November ballot a measure to overturn State Issue 2, which was approved by Ohio voters by a nearly 2-1 margin just under four months ago. 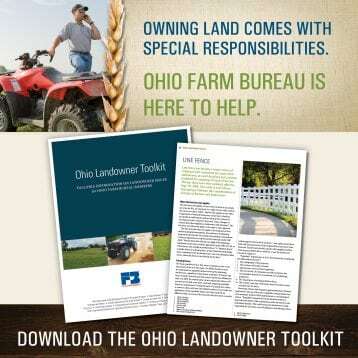 Issue 2 created the Ohio Livestock Care Standards Board to allow broad public input into farm animal care issues. The HSUS plan would force the Care Board to adopt HSUS policies. Both gubernatorial candidates endorsed Issue 2 and now agree that it’s wrong for HSUS to attempt to overturn the will of Ohio voters. 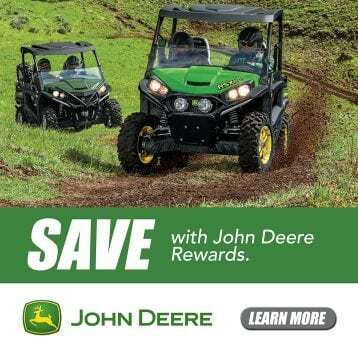 “If we want to eat, and if we want access to affordable and inexpensive food, it is important for the agricultural community within our state not to be hamstrung and to have their hands tied behind their back by those who do not fully appreciate the value of what happens on our farms,” said Gov. Strickland. 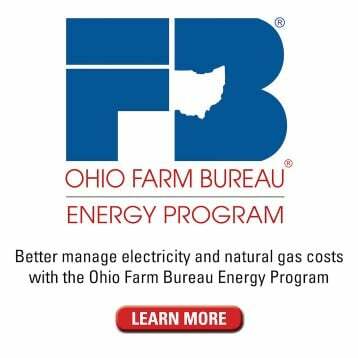 The candidates spoke to approximately 400 farmers, lawmakers, and guests during Ohio Farm Bureau Federation’s (OFBF) Ag Day at the Capitol event in Columbus. 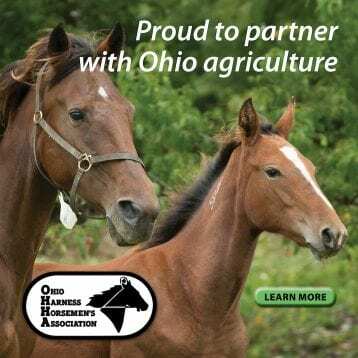 They join Ohio Democratic Party Chairman Chris Redfern and Ohio Republic Party Chairman Kevin DeWine, who also condemned the HSUS plan during a broadcast of OFBF’s radio program Town Hall Ohio. 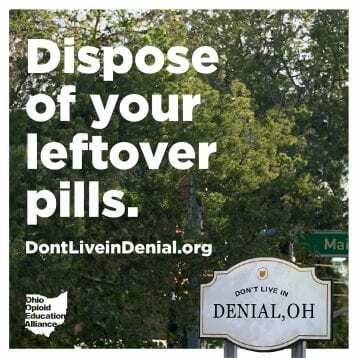 “We don’t need extreme out-of-state groups coming into Ohio. 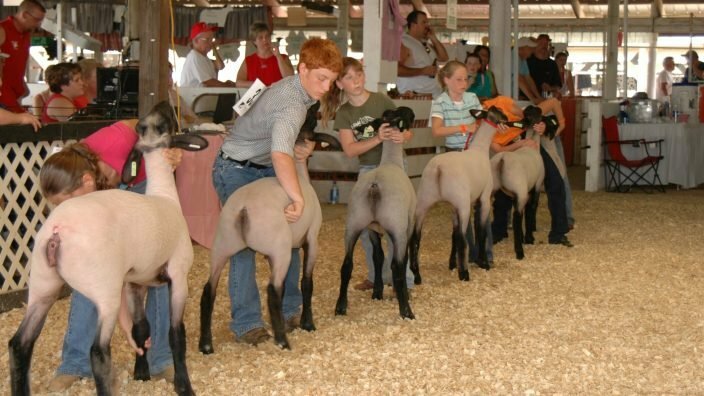 It just shows the political angle of the Humane Society,” said DeWine. HSUS, which is not the parent of locally operated humane organizations, advocates for reducing and eliminating consumption of animal products. 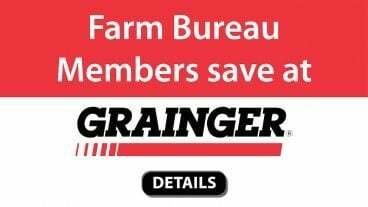 OFBF believes that agenda is behind their efforts to dictate the practices of the Livestock Care Board. 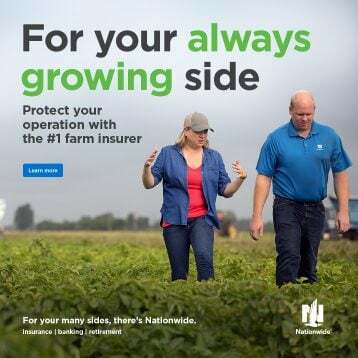 In a statement following the Redfern and DeWine broadcast, HSUS alleged politicians “are stumbling over themselves to curry favor.” OFBF Executive Vice President Jack Fisher sees it differently. 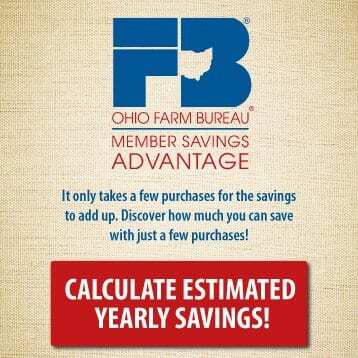 Stay up to date on the latest news and information concerning the Ohio Livestock Care Standards Board on Ohio Farm Bureau’s Ohio Livestock Care Standards Board News Page.